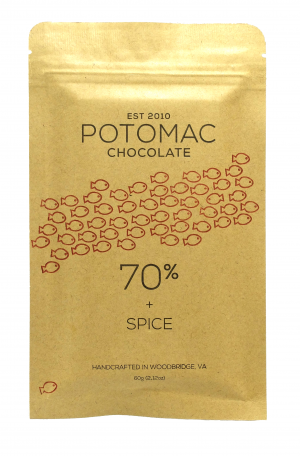 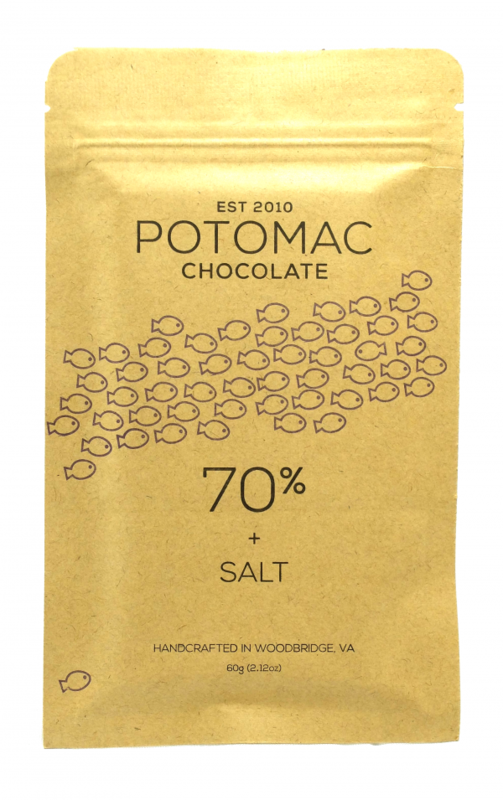 Potomac’s award-winning San Martín 70% dark chocolate with sea salt. 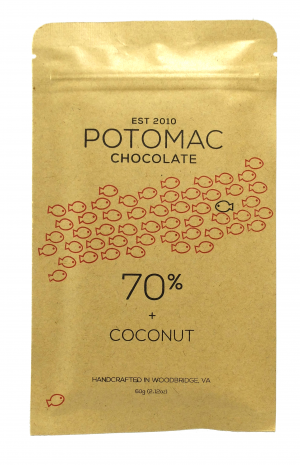 Made from cacao grown by a collection of smallholder cacao farmers in the Amazonian highlands of San Martín, Peru. 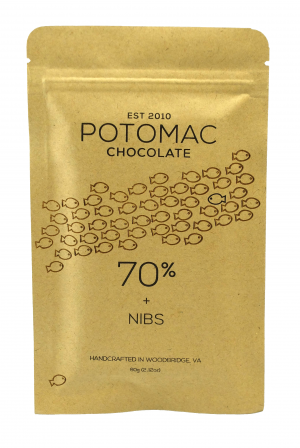 An initial salty burst enhances the bright, fruity notes of citrus, raisin and berries.